Those who live a high-performance life have figured out how to consistently bring their best...Their A-Game...To the most important areas of life. 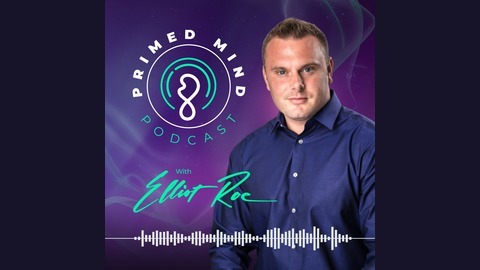 On The A-Game Advantage Podcast you’ll get to peek inside the mind of the world’s highest performing individuals so you can learn and model the mindsets and systems that allow them to bring their A-Game everyday. In this episode, Steve Sims, founder of Bluefish and expert at making things happen, reveals how he went from poor bricklayer to Oscar party host. 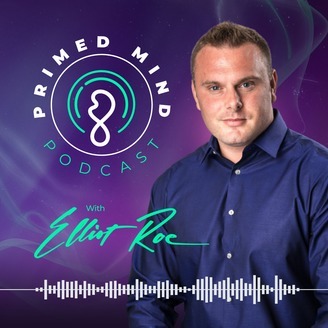 Elliot and Steve discuss how he built his company from nothing and the mindset required to achieve the impossible. Listen in to hear why people don’t dream big enough, how Steve built a process to fulfill the dreams people didn’t know they had, and what he’s doing now to keep the dreams alive. Click here to access the full show notes & extra content for this episode and to listen to all of the other episodes! Relationships are when both parties benefit; value must go both ways. People don’t dream big enough; that’s why Steve helps realize bigger dreams than his clients initially had. When you dig into them, big dreams usually come from a trigger of an emotional memory.